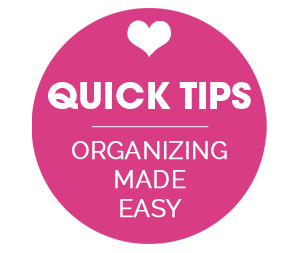 IHeart Organizing: January Featured Space: Home Office - Must Haves! 3 January Featured Space: Home Office - Must Haves! So as I had previously mentioned, I will be dedicating many posts in the month of January, to focus on organization of the Home Office! 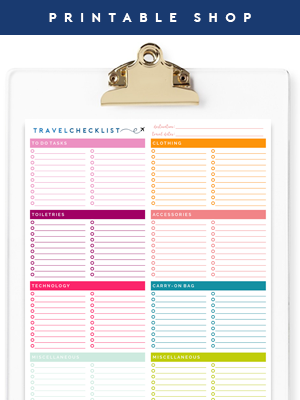 I started out by sharing some general steps that I take to get myself ready for a home office organization makeover, so now I thought I would share my top 20 essential items for a top notch organized office space. 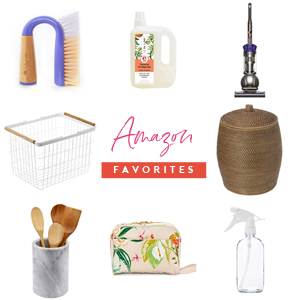 And please know, IHeart a lot of these items, that I didn't have it in me to rank, so they are in no particular order, they all offer something to the space! Why IHeart it: Memo boards are great for keeping important notes and reminders visible and to avoid them from getting lost in the shuffle of bills and other stacks of papers. It is really only effective though when items are kept current and it's checked and updated on a weekly basis. 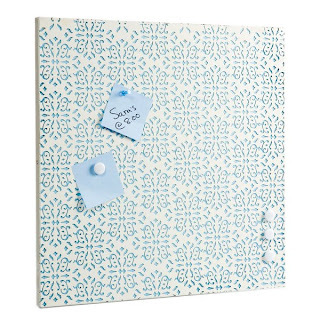 Memo boards are also very versatile and can be made on the cheap! 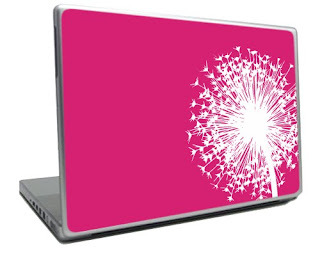 They can be dry erase, magnetic or pushpin. And, even the least handy DIYer could handle creating one of their own on the cheap! Why IHeart it: Multi-Media Storage is great for organizing computer software and/or family photos! Why IHeart it: As I mentioned here, desktop storage for all of your office accessories can be done fashionably and cheap. 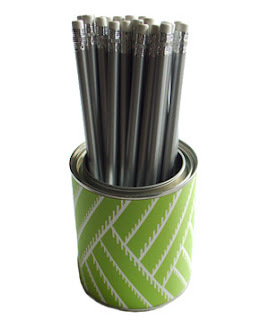 Using old soup cans punched up with some pretty paper is a great and fun way to display your pens and pencils in your office. 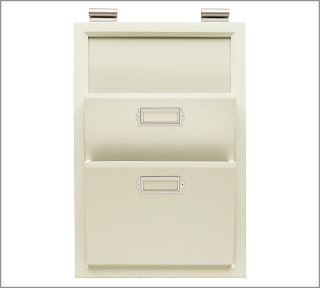 There are also a large array of other types of desktop organizers that caddy mail, paperclips and pins. 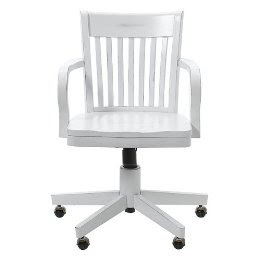 The important thing is that things that you use frequently in the home office, be accessible. 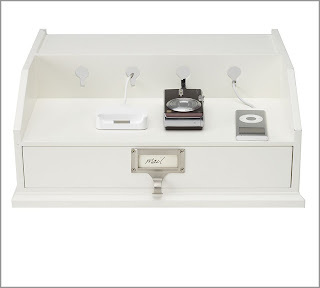 Why IHeart it: Speaking of Desktop Accessory Storage, desktop accessories are hugely important in the Home Office. 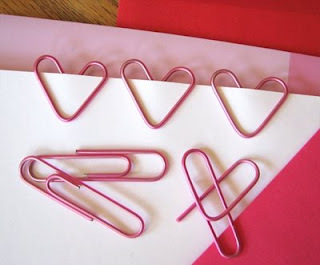 Paperclips are great for keeping like papers/statements together, pushpins and magnets are essential in using the memo board effectively, and pencils and pens... well, they come in a little useful too! 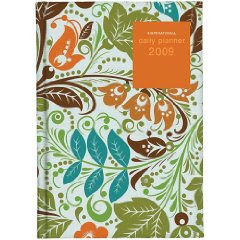 Why IHeart it: Planners and Calendars are SO essential in keeping your daily life organized. 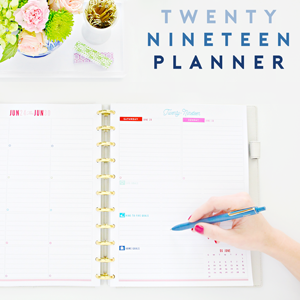 Whether you prefer to carry a daily planner, use a desk calendar, use a planner and calendar on your PDA or use one online, they all accomplish the same thing. They keep important dates accessible to that you aren't missing events and appointments, they are also great for bill paying reminders and birthdays. Why IHeart it: A Personal Computer is another must have for so many reasons, they really go on and on. Most importantly, keeping documents electronically takes up much less space in your office, and it's also much more time efficient as well! Plus, these days, it's helping us "Stay Green" by using the ability to manage our banking online, paying bills online and switching to paperless electronic statements. Plus, without a PC, how could you come back and read my blog all then time? Wink wink! Why IHeart it: An External Hard Drive is secondary to your PC. I swear by these, because it stores an endless supply of documents and my most prized possessions, FAMILY PHOTOS! An external hard drive is my safety net to ensuring that if my computer doesn't start up one day, all of my important and valuable information is still intact. 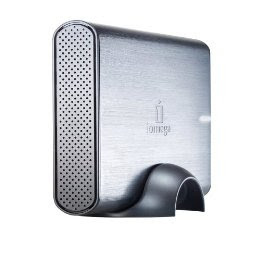 You can also use Memory Sticks/Cards or burn your documents to a CD, however, I recommend the external hard drive because of it's large storage capacity, ease of use and portability. Why IHeart it: A Filing System is going to be different for everyone, depending out how you use your Home Office space, however, everyone should have some sort of system. 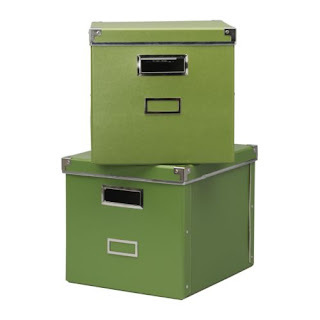 As I explored here, filing systems should be used for housing statements, medical documents, birth certificates, etc... Filing Systems come in many shapes and sizes; from full filing cabinets down to expandable filing totes... it's all about finding what works best for you! 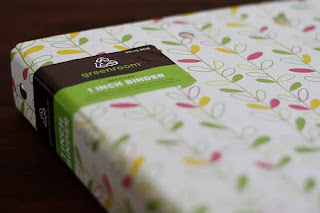 Why IHeart it: Again, I had touched on why in this post, however, 3 Ring Binders are so great for housing your favorite magazine pictures and articles, allowing you to recycle the remainder of the magazine and minimizing the need for build up. They can also be used like this, to house memorable kids school work over the years, they can be used as your filing system to hold paper statements, the ways to use are endless, but at the end of the day, everything is tucked away neatly inside! 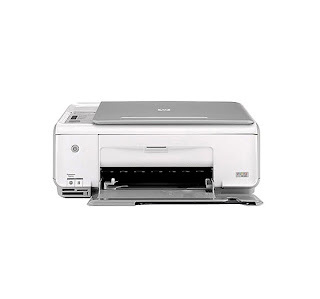 Why IHeart it: A Printer/Copier is great for printing out your favorite photos and allowing you to keep the remainder electronically for another day. These days, all in one printers aren't too costly and can do so many things, that they are multi-tasking dream machines. 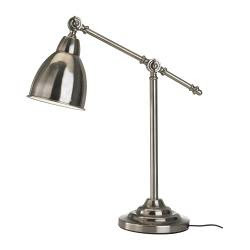 Why IHeart it: Good lighting is essential for getting any task accomplished efficiently. It's better for your valuable eyes too, so no matter how many carrots you eat, your eyes won't be any good without proper lighting. Why IHeart it: Because these huge Paper Boxes can house years worth of old paperwork, tax information and other documents that you don't need at your finger tips, but may need to refer back to if the IRS comes knocking on your door! Why IHeart it: In and Out boxes are an organizers dream come true. Well, I am sure Johnny Depp (or Jessica Alba) showing up at your home one day with a bouquet of flowers asking you to be his/hers, would be a dream come true too, but since that won't happen, get some In and Out boxes! They are the next best thing, I promise. 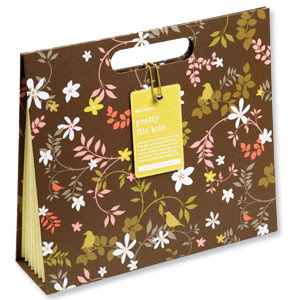 These handy slots are great for organizing incoming and outgoing mail. They are also wonderful to assign to family members to house important documents for school, activities, work and again, bill paying and mail. They are so multi-functional it's amazing any one thing could do so much! 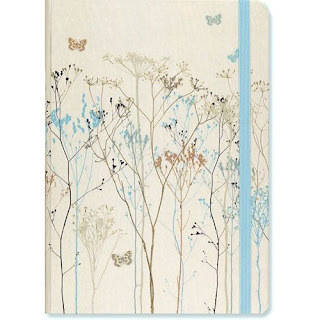 Why IHeart it: These handy dandy Notebooks and Journals come in a plethora of styles and designs and colors, whether you go with a typical spiral notebook to a fancy journal, they all accomplish the same great task of keeping your thoughts and to do lists nicely organized in one central local! Why IHeart it: Could any main Home Office task really be done without it?! I don't think standing up and writing on a wall would be very effective, although, you could give it a shot if you like to be one of those "Think Outside the Box" types. Ok, so you say, "Thank you Captain Obvious", but how silly would I be if I didn't put it on the Top 20 list? When selecting a desk space, it's important that it is large enough to hold all of your essential items, and gives you proper workspace for writing. Chairs come in so many shapes and sizes, but it's important that in this case, functionality comes before beauty. For when you are working at a desk, it's important that your ergonomics are correct, we wouldn't want bill paying to hurt you, literally! Why IHeart it: Because safety is key. You wouldn't let your pup or kids run into the road without looking both ways, so why would you throw away paper with personal information on it, for a garbage digging fool to retrieve? 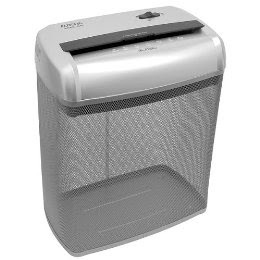 Shred your personal documents, to ensure your identity isn't stolen. I know, I know, we all want to be you, but you don't want us to be you, so shred shred shred! Why IHeart it: These amazing little beauties come in so many colors, shapes and sizes, but all accomplish the same thing. They are like the Contractor Bag when it comes to trash bags, only for envelopes! 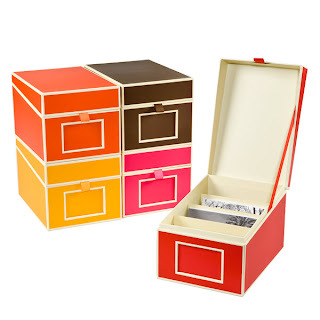 These are uber fabulous for storing all those annoying product manuals and warranties that come with anything you purchase these days. They are also great for housing coupons and receipts and coupons and receipts.... did I mention coupons and receipts? Why IHeart it: Not only do these bad boys corral all of your miscellaneous electronical devises, but they come in so many shapes and sizes, that they can hold all your daily personal accessories, such as wallets, glasses, loose change, etc... It's great to have a one stop shop in the morning when you are running out the door, to grab all your goods! 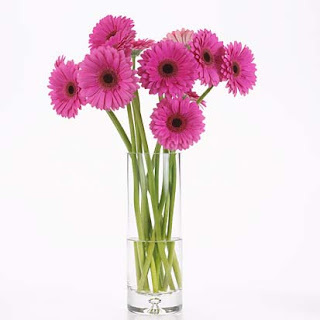 Head out to the garden or to the grocery store, and grab yourself some nice Fresh Picked Flowers! Why IHeart it: Because you work hard gosh darnit, and you deserve to have some beauty in your office. Nothing warms up a space the way these lovely blooms do, and they smell great too, making you actually want to spend more time in your space!! 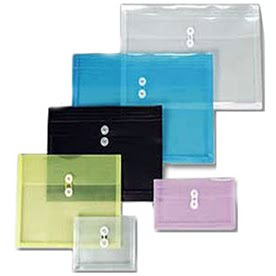 Can you please tell me where you bought the colored plastic envelopes? i love them but here in Canada, we don't have any organizing stores! 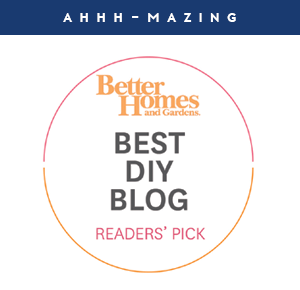 Was just sent a link to your blog today and I have to tell you that I absolutely ADORE your decor and fab ideas! KUDOS....I will be a follower and I have already sent to your link to friends!